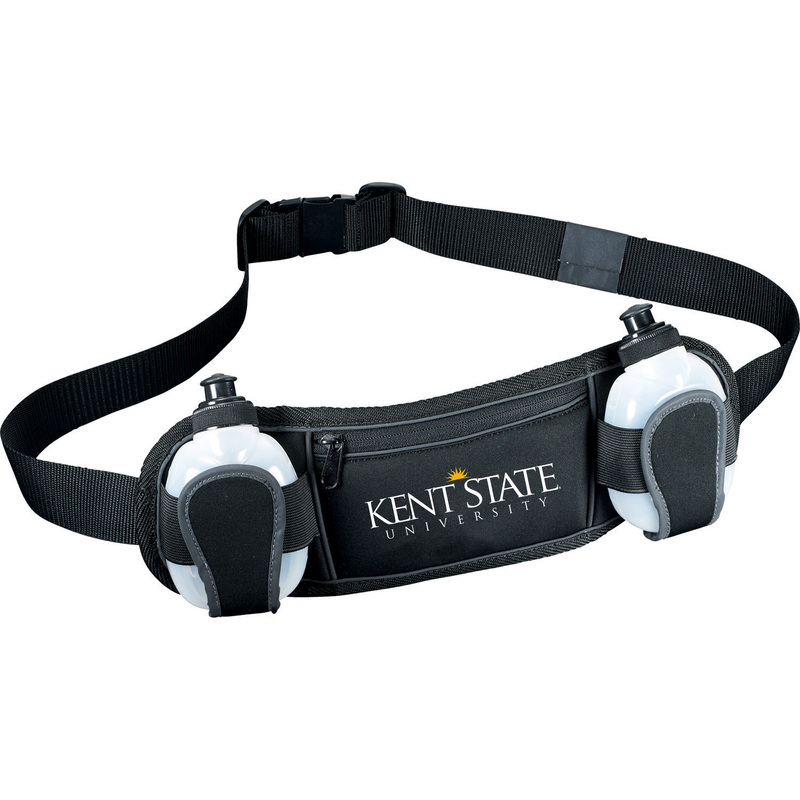 For fitness and safety outdoors, the Slazenger Reflective Fitness Dual Hydration Belt incorporates black reflective trim that blends in with dark surfaces during the day light and shines a bright white reflection at night. 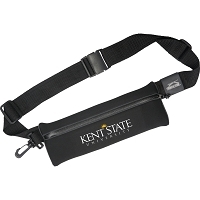 Expandable fitness/running belt includes two 6.8oz. squeeze hydration bottles. Front zippered neoprene pocket is perfect for storing your smartphone, iPhone, or valuables while in use.